We recently got to use products from DohVinci. This product combines playdoh with 3d printing. When it dries, you have a masterpiece. There are so many different bases you can use to create on such as wood, plastic, ceramic but we decided to use a canvas. It worked perfectly! The stylist resembles a glue gun minus the having to plug in part. Just pop in the color of your choice and let your imagination run wild. Our kit also came with tips that help you create stars, hearts, and a butterfly. 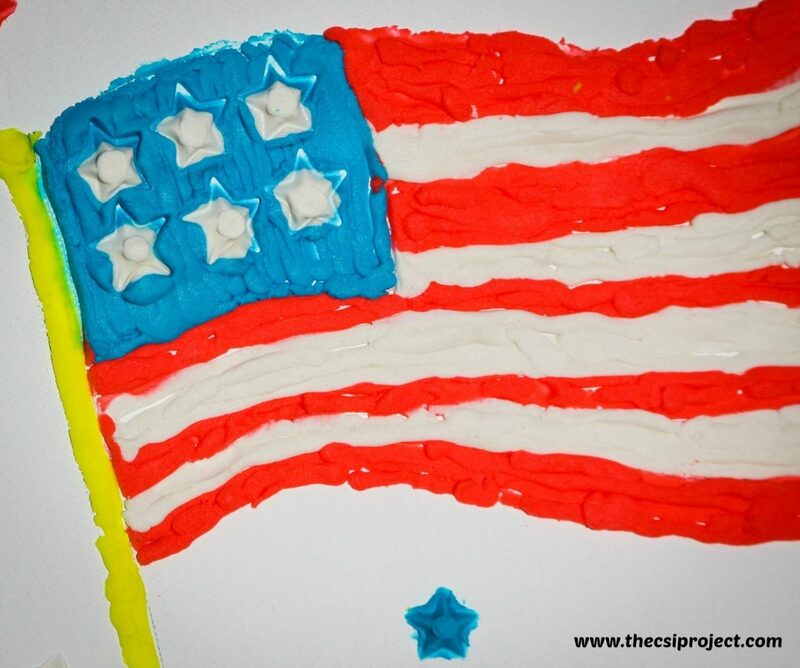 Knowing we wanted to make patriotic art, the CSI kids couldn’t wait to use the star. With Memorial Day and 4th of July later in the summer, the patriotic holidays are among us. So, we wanted to create new art for the CSI home. To WIN your very own Deluxe Styler Kit. The good people over at DohVinci will send 1 CSI Project reader, their very own kit. I like this because it is a hands on project that we can do together as a family. We love making crafts and I believe these are the kinda memories that will last a lifetime for my kids. I would share this with my niece who is special needs. I like this awesome kit because, you have the freedom to create wehatever you like, my grandchildren would love it, my granddaughter love horses and my grandson loves motorcyles so they could make so many cool designs with this kit Thanks for the chance! 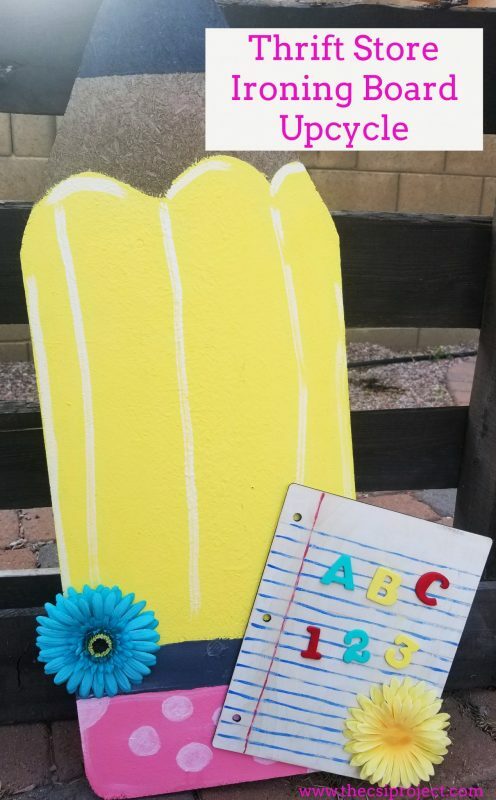 I am always on the lookout for crafts the kiddos can do, as it is all I ever am doing!!!! They love to do stuff with mommy, this would be great!